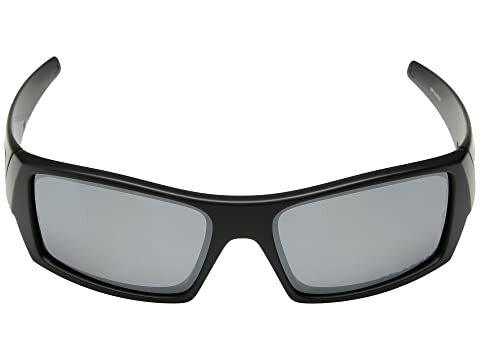 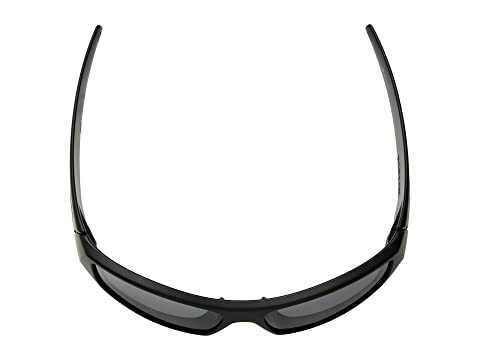 Oakley Polarization technology utilizes a liquid infusion process to bond the polarizing filter at the molecular level which eliminates the haze and distortion found in conventional technologies and achieves the best polarized optics on the planet. 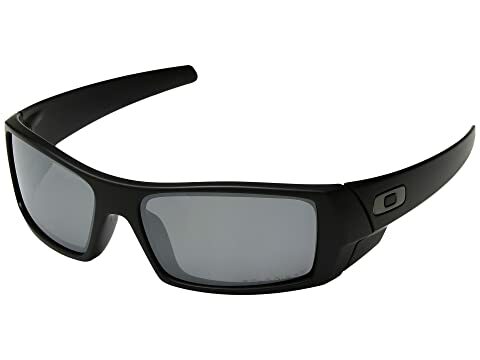 HIGH DEFINITION OPTICS® combines patented optics and PLUTONITE® lens material that provides 100% UV filtering and unsurpassed Impact Protection. 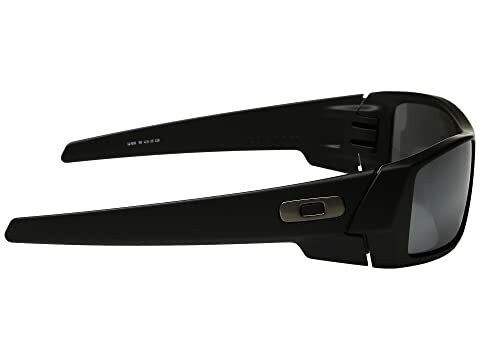 The look is so unique, Oakley customized their corporate logo just for this eyewear. Peripheral vision is maximized by XYZ Optics® an innovation that maintains visual clarity at all angles of view. 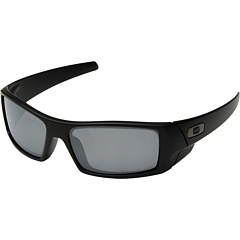 True metal icons sign this Oakley original.